If you are looking for a professional China broiler poultry lighting factory and supplier or one of the best broiler poultry lighting manufacturers, please feel free to contact us. T8 LED tubes are better than traditional fluorescent lamps because of their energy-saving features and long life. 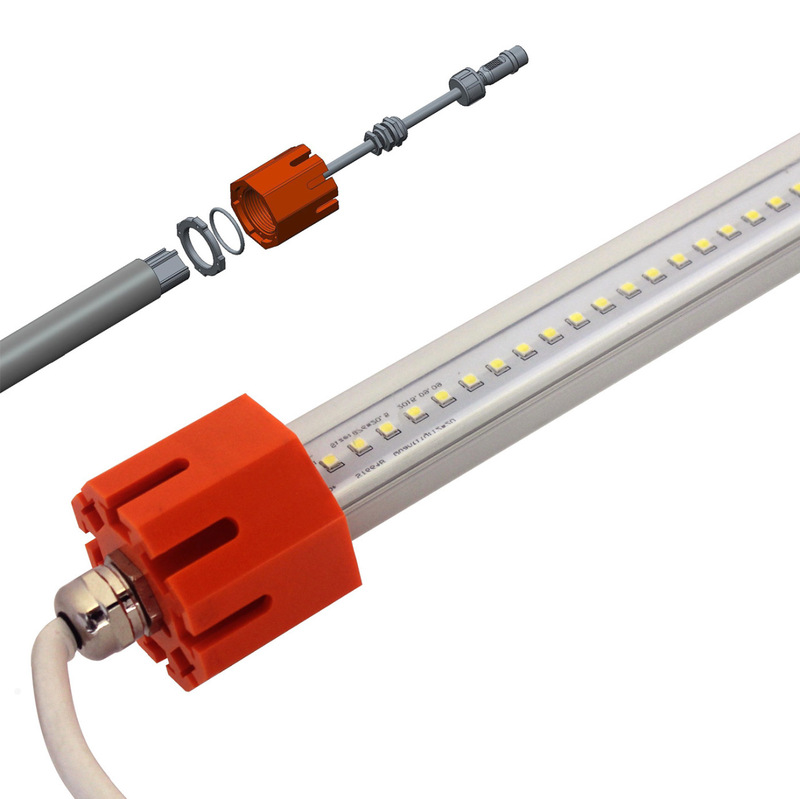 Traditional fluorescent tubes generate a lot of heat when you use them, but LED tubes can effectively convert electrical energy into light energy. In addition, conventional lamps use alternating current, so it tends to produce up to 120 times the strobe per second. On the other hand, LED tubes directly convert AC to DC, which eliminates any "flickering" that can distort images and vision. The LEDs use a non-isolated built-in power supply to make the circuit design quite simple. 2. Aluminum alloy and PC are used as materials to ensure stable operation under different environments. 5. Environmental protection lights. There is no danger of mercury or lead entering the environment.